Kiki Drawings. 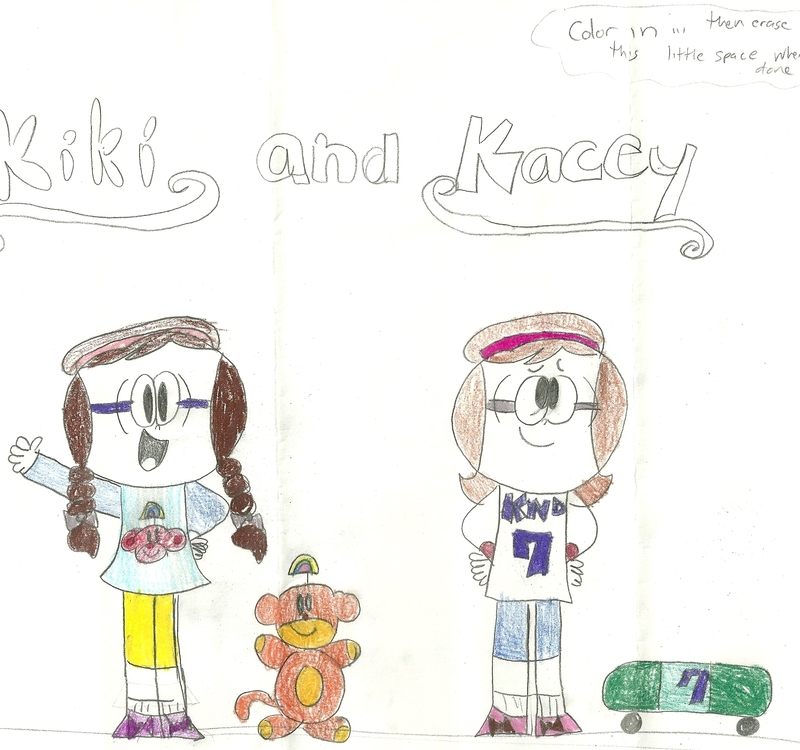 I scanned some of Kiki's drawings and diposting them (one's not posted). HD Wallpaper and background images in the Codename: Kids selanjutnya Door club tagged: codename kids next door knd characters cartoons sector v.